Don’t miss this chance to advocate from home! 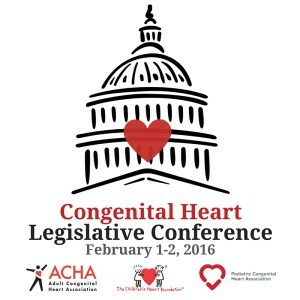 On Tuesday, February 2nd, as part of the 2016 Congenital Heart Legislative Conference, more than 150 advocates from across the country will visit their lawmakers asking them to support research, data collection and awareness activities related to congenital heart disease (CHD). You can participate virtually by advocating from home! On Tuesday, join your fellow advocates in Washington D.C. by sending an email to your Members of Congress. Don’t worry, we will post a reminder and provide you with a sample email for you to use. If this is your first time reaching out, use the contact form on the legislator’s website to send your email. Visit www.senate.org or www.house.org to find your legislators and their website. 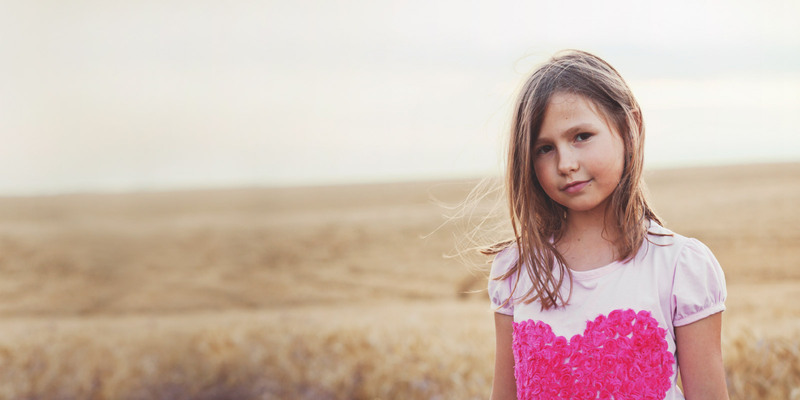 Cosponsor the Congenital Heart Futures Reauthorization Act. Officially known as S.2248/H.R.3952, the Congenital Heart Futures Reauthorization Act was introduced in November, 2015. You can learn more about it here. Provide $10 million to the CDC and $24.6 billion to the NIH in fiscal year 2017 to support congenital heart disease research and data collection activities. We are asking that CHD specific funding for the CDC’s National Center on Birth Defects and Developmental Disabilities be increased to $10 million. 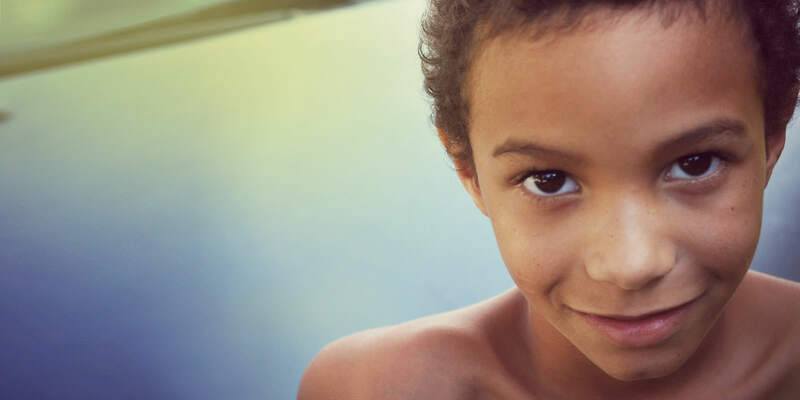 This increased funding will help build upon existing programming working toward improved understanding of prevalence, healthcare utilization and short and long-term physical and psychosocial outcomes. In the 2016 budget, the NIH received an unprecedented increase in funding. 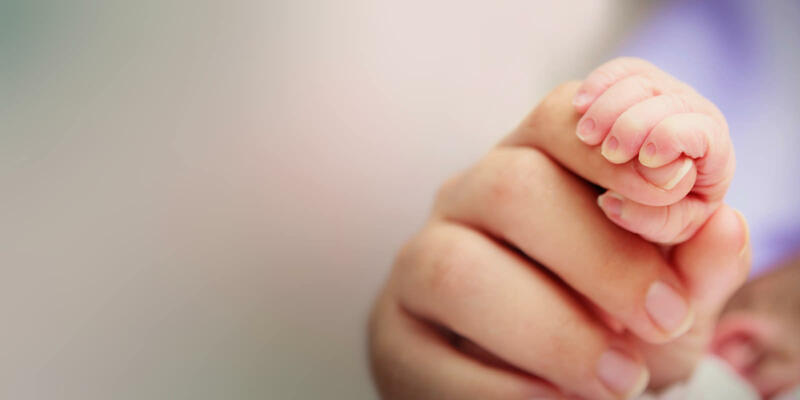 We are asking that this funding continue to be supported at a level of $24.6 billion to ultimately benefit biomedical research seeking to better understand causes and improved treatments for congenital heart disease. 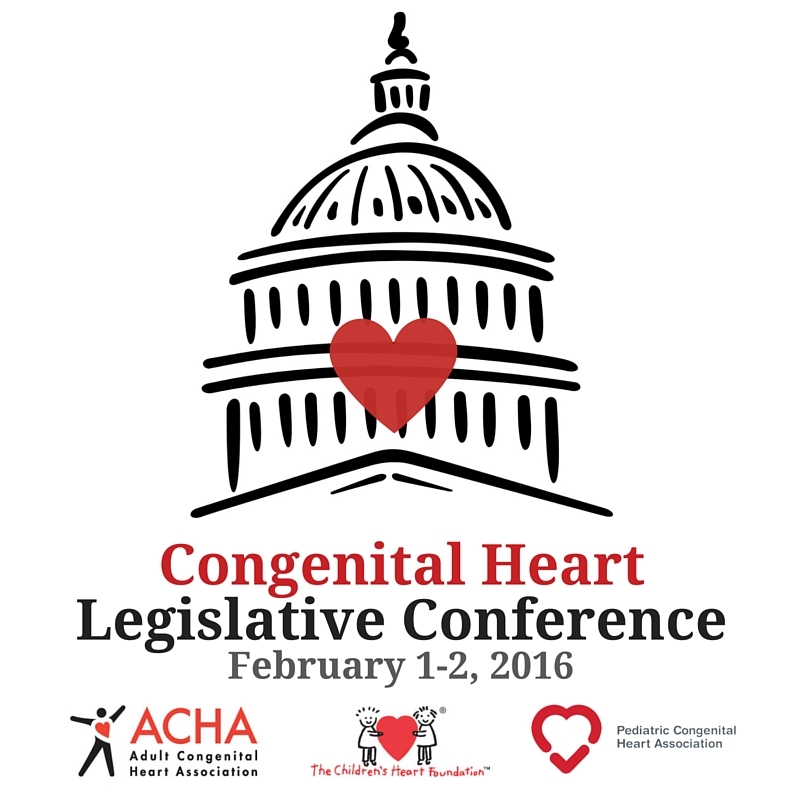 Join the Congenital Heart Congressional Caucus (for House Members). Lead by Congressman Gus Bilirakis (R-FL) and Congressman Adam Schiff (D-CA), the Caucus is a great way for Representatives to demonstrate their support for the congenital heart disease community. We look forward to uniting our advocacy network (that’s you!) with our advocates on Capitol Hill to send a resounding message to our lawmakers in Washington. Talk to you, next week!